Charlie Darker- Nomad (Original Mix) HOLIDAY GIVEAWAY! 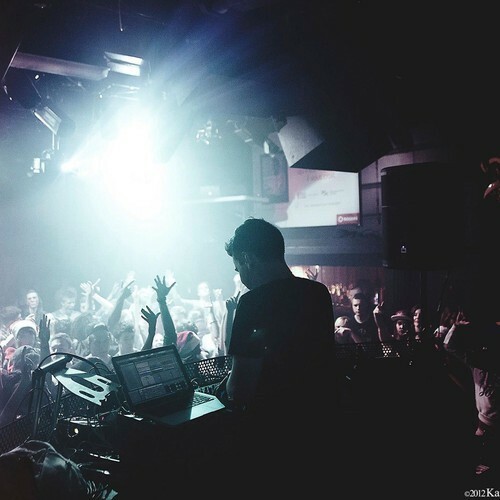 Charlie Darker has been breaking out and shining in the limelight recently with his most recent release coming off of Wolfgang Gartner’s label, Kindergarten Recordings. Well in the spirit of the holidays he’s decided to release a heavy new banger that he titles “Nomad.” This one takes that grungy, grinding, and rubbery bass that I personally love so much and takes it to the next level. The kid is on a rampage bringing us some incredible Electro House that will literally rock any speakers and blow up the dance floors. Take a listen and enjoy your holidays with some hard hitting Electro House, oh and FREE DOWNLOAD!